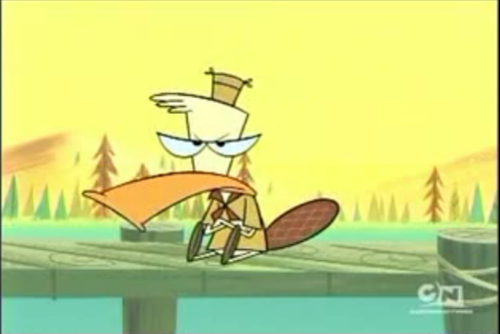 Edward.Camp Lazlo. 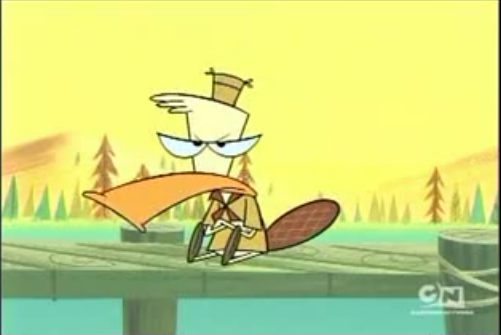 Edward Is The Main Rival In Camp Lazlo And He Despises LAZLO!!!. Wallpaper and background images in the Cartoon Network club tagged: cartoon network cartoon kids camp lazlo edward.